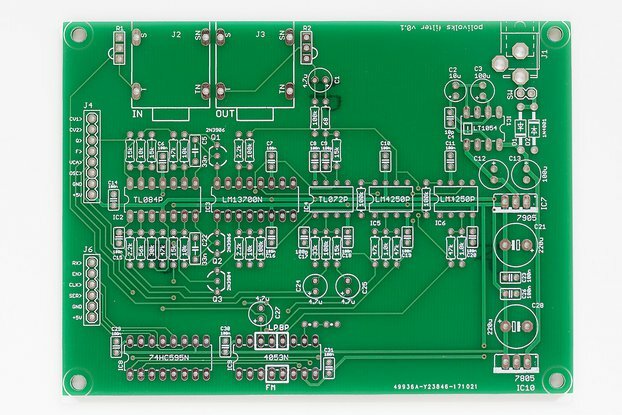 This is a blank (bare) PCB for building an open source split-flap display controller. 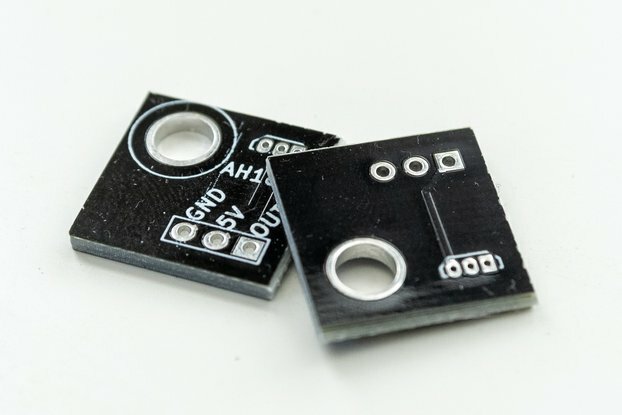 Once assembled (electronic components must be purchased separately), it plugs into an Arduino Uno as a shield, allowing the Arduino to control 4 split-flap modules. 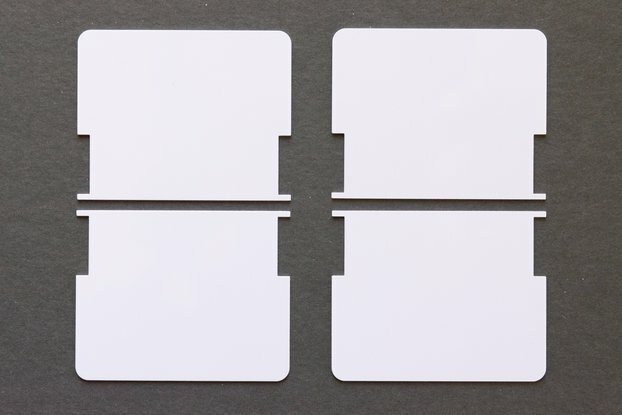 Or, if you've already built a control board and are looking to expand your split-flap display, you can build up to 2 more of these control boards and chain them together. See this note for more info. 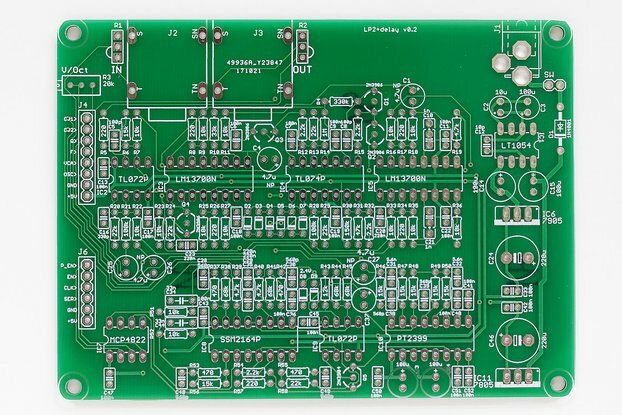 This board is designed to use almost entirely through-hole components, so this is great for people with intermediate experience soldering. Note: The "COMMIT" and "DATE" labels on the board may vary from what's shown in these product photos. So why am I selling just a bare PCB? 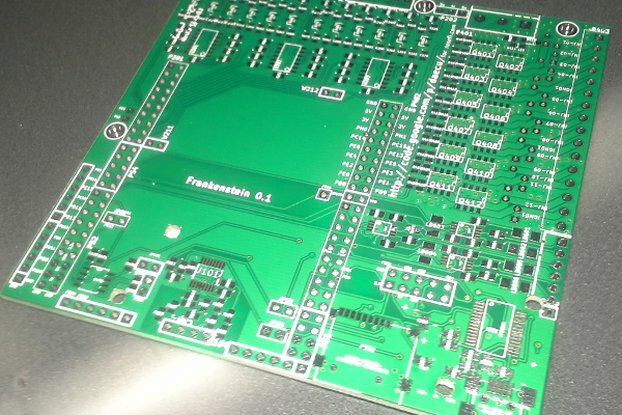 It's simple: high fixed costs of PCB manufacturing make small/low-quantity orders expensive. 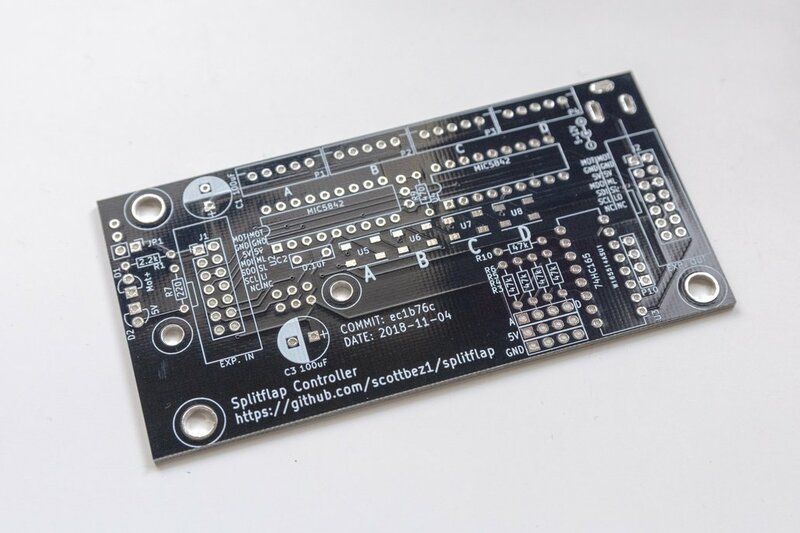 I want my splitflap project to be accessible to lots of hobbyists, but ordering a PCB can be daunting and unless you're planning to build 40 splitflap modules, you probably don't need/want to pay for a whole batch of 10 or more PCBs if you just need 1 or 2. I've ordered a bunch of these boards so that I can make them available to you in small or single quantities for a reasonable price. My goal is not to make money on these (if it was I'd seriously need to rethink my pricing); I just want to make it easier for you to order just one. So if you're planning to build a big display with a bunch of splitflap modules (like more than 20) I'd highly encourage you to order the PCBs yourself rather than buying them from me. It's likely to be cheaper that way, and it's less work for me! You can download the gerbers from the project website and send it off to your PCB manufacturer of choice by following these instructions. What about the electronic components? Why don't I sell those too?